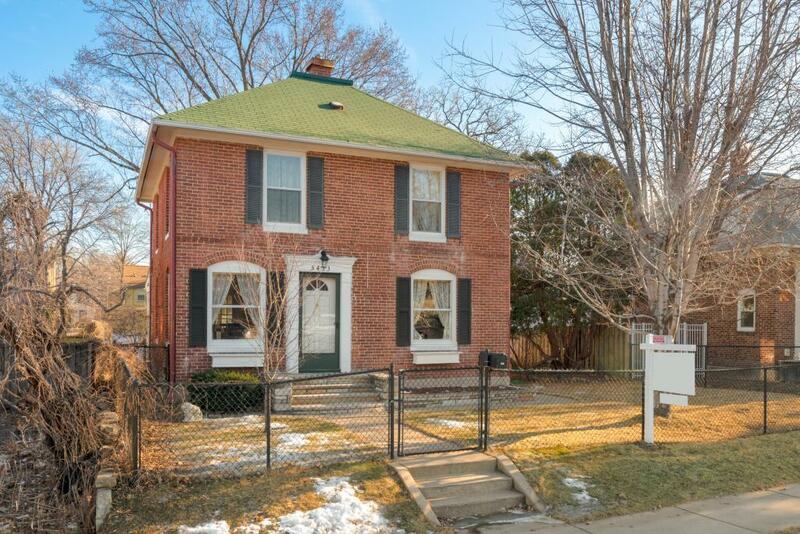 Absolutely stunning all brick home in South Minneapolis. 3 bedrooms on one level, as well as a large upper level full bathroom. The home is light and bright, with tons of character and natural woodwork throughout. There is a full basement that is partially finished with room to finish further. Fully fenced yard, and three season porch, walking distance to shops and transit. There is ample parking in the 2 car detached garage. Come and check out this beautiful home today!